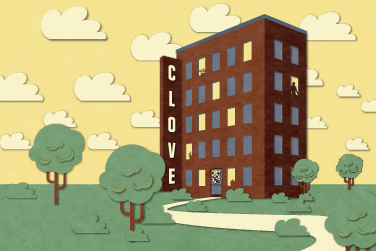 CLOVE opens this Friday, April 27th. We can’t wait to see our talented TDPS students bring Paige Hernandez's brilliant production to life! You're Invited! 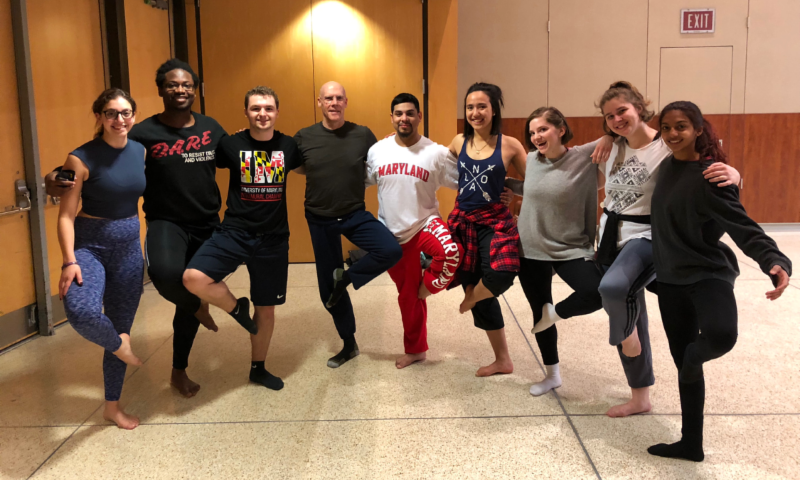 Please join us for a Scholarship Reception on Friday, May 4th, in the Cafritz Theatre immediately following the 7:30pm performance of CLOVE and UMoves. Light Refreshments will be served. RSVP to rsvp-arhu@umd.edu. 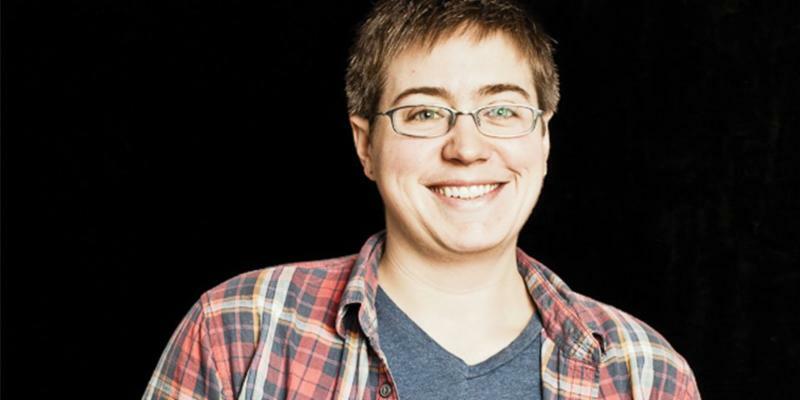 Table-work workshop of Companion Animals with undergrad actors, directed by Caitlin Marshall, 5:30-8:30pm in Rever. Continued table-work workshop of Companion Animals, 5:30-8:30pm in Rever. What are the elements that make any of us a whole person? Fulfillment and meaning come from an entire network of social connections and actions, so what happens when one of those connections is severed? Do you replace it? Can you? In this radiant multidisciplinary devised piece, spoken word, hip-hop, jazz, short plays and more fuse together in a search for answers to these central questions of identity. Written and directed by UMD School of Theatre, Dance, and Performance Studies alumna Paige Hernandez ’02. This seminar, taught by Jonathan Martin, will addresses what every artist needs to know about getting your work seen by an audience. He will cover articulating what the project is and why it is important, how to create a budget and a production timeline, how to get an audience to show up, and how to get the help you need--whether it’s volunteers or funders--to accomplish your goals. Four days of non-stop dancing, exposure to new styles, techniques and opportunities is experiential learning at it best. 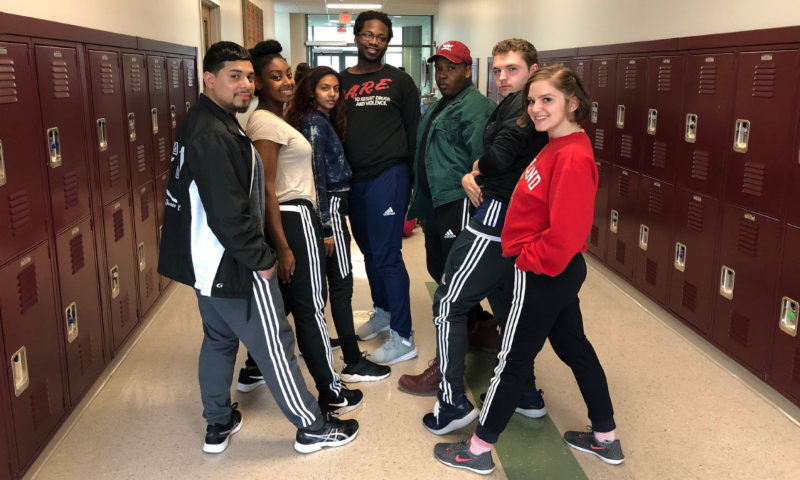 Last month, three School of Theatre, Dance, and Performance Studies (TDPS) students were selected as ambassadors and awarded scholarships to attend this year's American College Dance Association (ACDA) Mid Atlantic North Regional Conference. In return, they wrote about their experience so they could share it with their classmates. 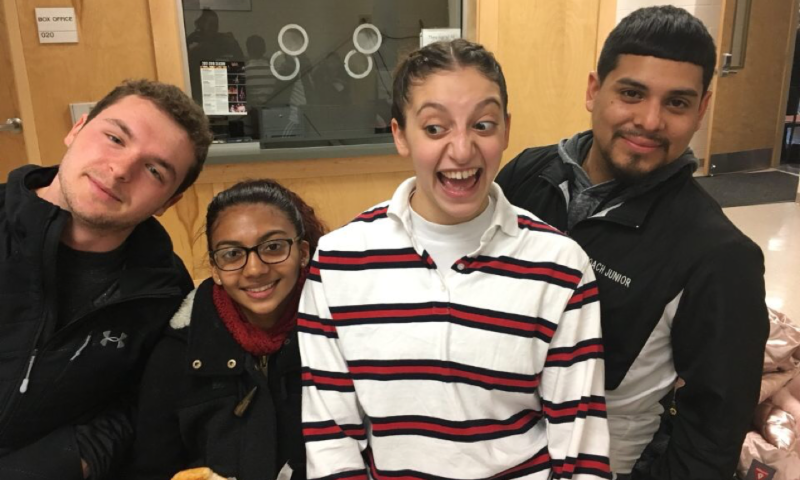 They traveled to West Chester University, where they took part in master classes, watched lots of performances from colleges and universities across the region, as well as cheered on their fellow TDPS classmates that performed in an adjudicated concert. Crystal Davis was in charge of the trip, with Ronya-Lee Anderson (MFA student) assisting. Congratulations to Bayardo Martinez Cruz, Joe Gibson and Nana Edu on being selected as TDPS ambassadors and for representing the school well. Read more about their amazing experience, in their own words here. 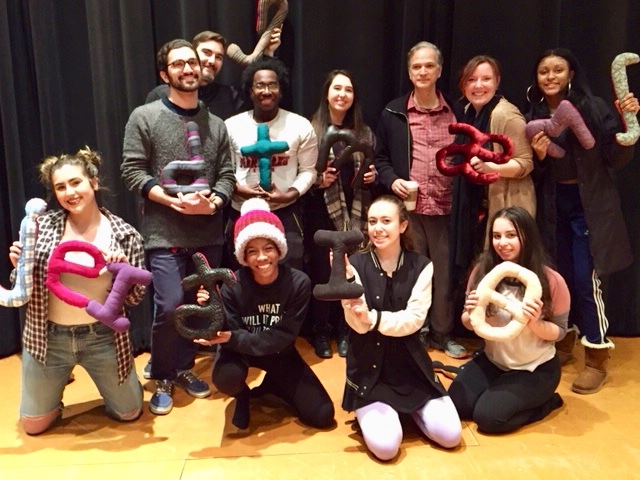 On Monday March 12, Louis Colaianni, creator of the phonetic pillows and master voice and speech teacher travelled from NYC to spend the day with our TDPS community! Louis Colaianni is a voice, speech, text and dialect coach for theatre, film and television. He has taught at Yale School of Drama, NYU Experimental Theatre Wing, Columbia University, etc. 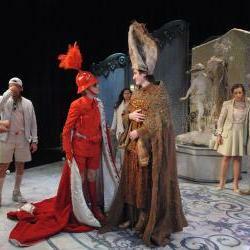 and is currently on faculty for a one year appointment at The Theatre School at DePaul University. He has written several books including The Joy Of Phonetics And Accents and How To Speak Shakespeare (with Cal Pritner). 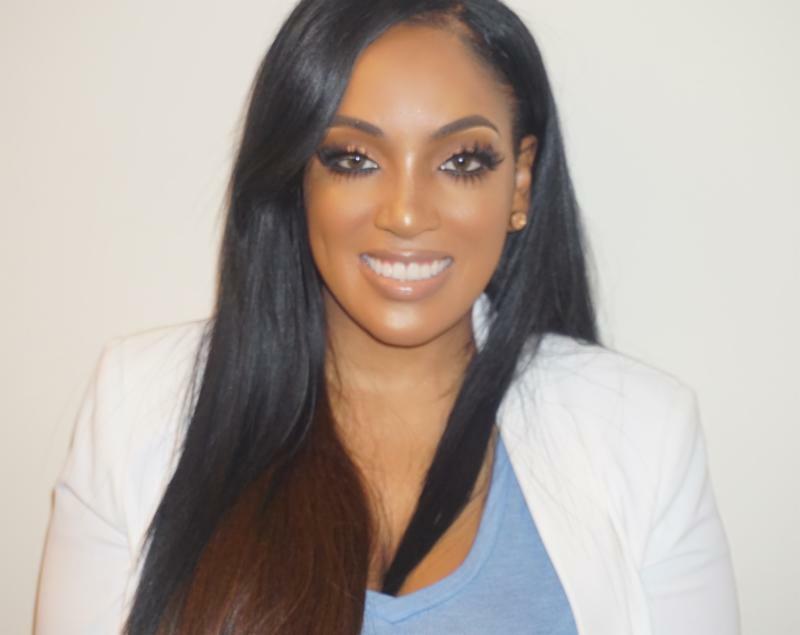 Amber Chaney (‘18) came to the University of Maryland (UMD) as the first in her family to attend college. “I am truly blown away by the support I have received here at TDPS and the impact that a support system can have on a dream” says Amber. 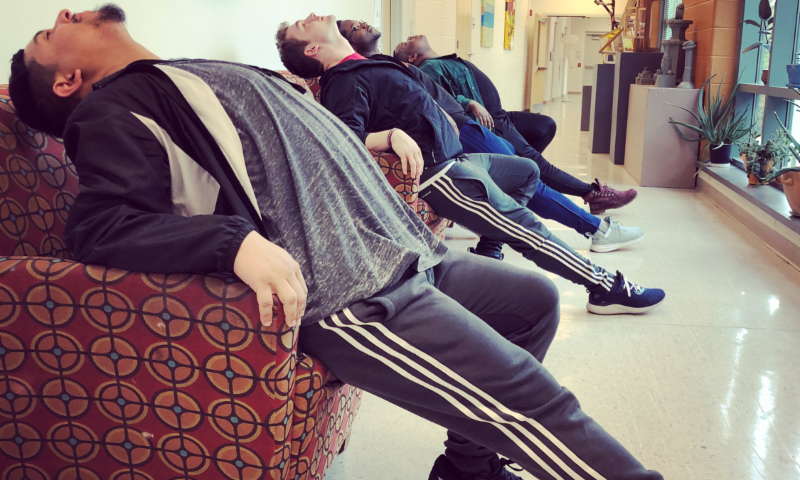 Read first hand how our amazing TDPS faculty impacted the education and life of Spring '18 theatre candidate. In “Ripe Frenzy,” TDPS Assistant Professor Jennifer Barclay’s new play seems eerily ripped from the headlines. 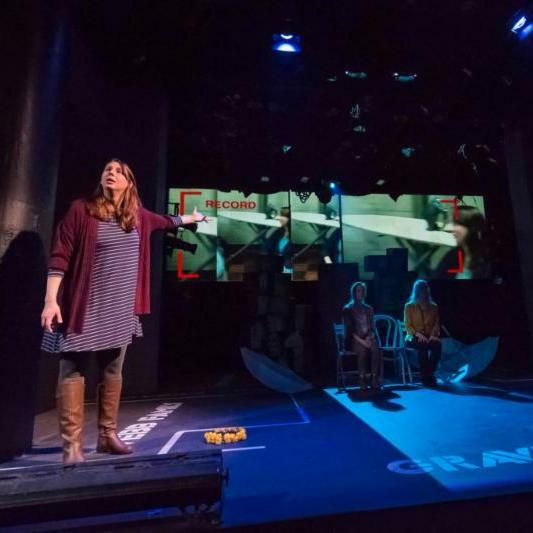 In the play, characters grapple with difficult que stions as a small town deals with the ramifications of mass shootings nationwide. Barclay collaborated with Assistant Professor, Jared Mezzocchi and Projection Design Specialist to incorpora te video projection as a core component of telling this story. "Ripe Frenzy" has been covered by Boston Globe, American Theatre and Terp. 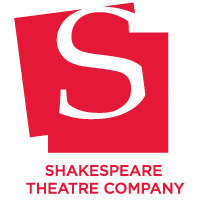 Shakespeare Theatre Company is hiring! The Company is hiring a Web and Media Programmer and a Concession Attendant. Please apply through their website, or you may send a resume, and references to employment@shakespearetheatre.org. The Shakespeare Theatre Company recognizes the value of a workforce made up of highly skilled people from a variety of backgrounds. No phone calls, please. Ally Theatre Company is hiring a Lighting Designer, Projections Designer, and Wardrobe Assistant for their June production of #poolparty by Jennifer Mendenhall. All positions are paid. Lighting Designer and Projections Designer will be contracted from May 1-June 23 and the Wardrobe Assistant will be contracted from June 17 (first day of tech)-July 21. Please contact Producing Artistic Director Ty Hallmark with letter of interest and resume/portfolio (if applicable) at ty@allytheatrecompany.org. The Department of Women’s Studies invites applications for the Rodler-Wood Scholarship. Current full-time undergraduate or graduate students at the University of Maryland are eligible to apply for this $1000 award. Hexagon, Best of Show winner at the 2017 Capital Fringe Festival Audience Awards, and DC’s only all-original political satirical musical comedy revue charity show, is returning to the Capital Fringe Festival this July! Come audition to join the Hexagon 2018 Company in one of DC's best and most anticipated summer events! Audition dates are April 22 from 1:30 to 3:30 and April 23, 7:00 PM to 9:00 PM. Register to audition here. Want to see all the FREE events taking place this month at the Clarice? 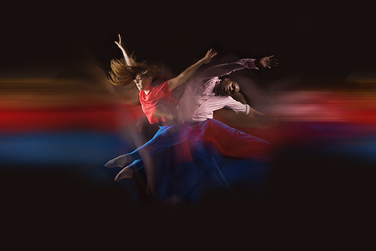 Performances, masterclasses, discussions and more—all free! Click here or RSVP on Facebook for event updates. You’ll find it all at the University of Maryland’s one-day open house featuring family-friendly and interactive events. Come explore our world of Fearless Ideas and see all that we do for our community, the state and the world. Maryland Day is packed with exciting events and exhibits in six “learning neighborhoods” spread across campus. 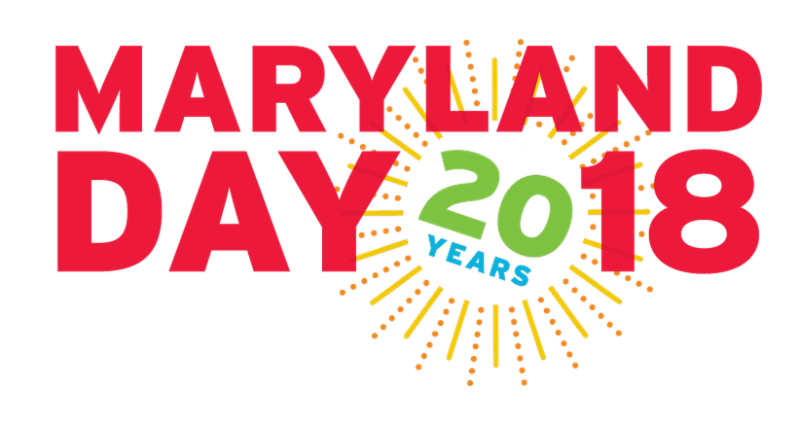 Check out Maryland Day events at the Clarice here. The CARE to Stop Violence Office at it's annual Take Back the Night program taking place on April 25, 2018 from 6-8 PM in Stamp's Charles Carroll Room. 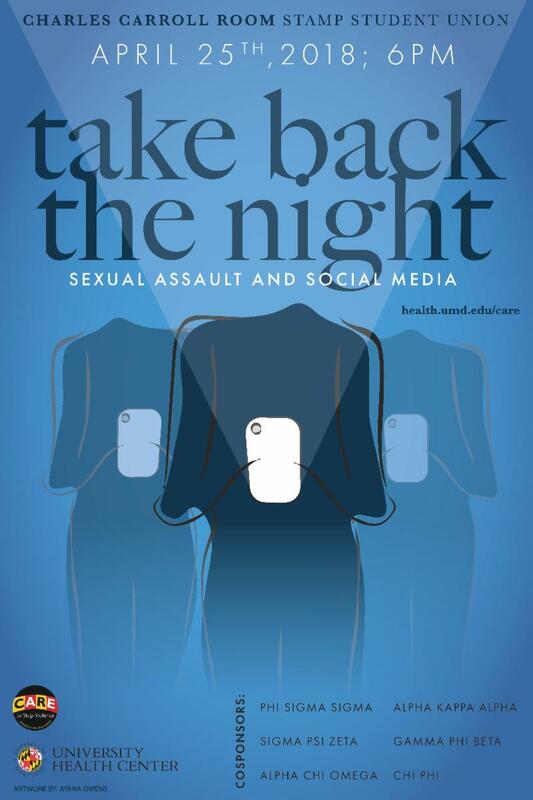 This year's theme focuses on Sexual Assault and Social Media. There will be performances, an interactive activity as well as a speak out. There is no cost to attend this event and refreshments will be served after. Contact CARE at uhc-care@umd.edu or 301-314-2222 with any questions you may have. April 18, 2018, Wednesday, 3pm-4:30pm. Looking for a scholarship? Want some information about how to craft a strong application? Come join us as we talk with UMD partners and current transfer students about how to find and apply for scholarships! Information will be shared from our experienced staff from National Scholarship Office, Office of Financial Aid, Letters & Sciences, and your fellow transfer students!! The event is coming up next Wednesday from 3-4:30pm at the Juan Jimenez Room in The Stamp (Adele H. Stamp Student Union).